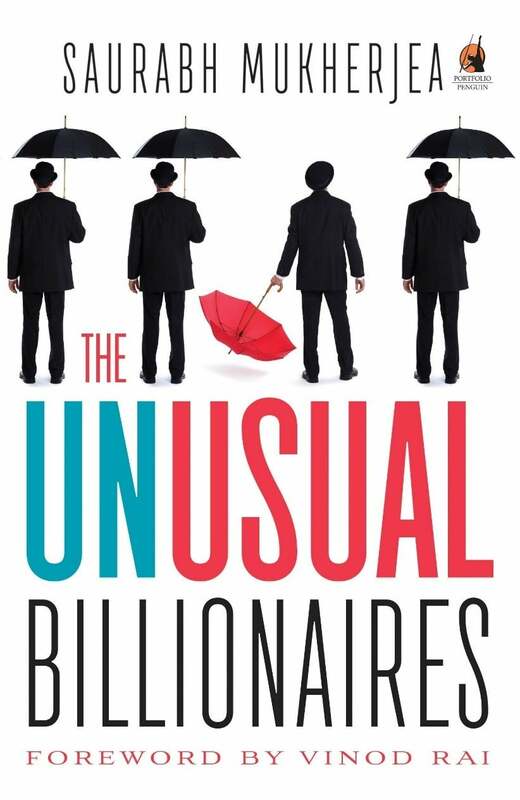 The Unusual Billionaires by Saurabh Mukherjea has compiled the financial research in a beautiful manner, to deliver a stunning portfolio which will mesmerize the new and novice investors. In this book, the author has bifurcated the successful stories of Ambit capital. This chapter deals with details the formula used for coffee can portfolio. How the great companies can be identified, what formula he used and more importantly why he used the formula along with back-testing done for 15 years of building coffee can portfolio since 2000. The formula is for last decade a 1% revenue growth every year along with ROCE of at least 15% every year. So in 2000, invest in companies that meet the above criteria from 1990 to 2000 period. Note the formula is 10% revenue growth every year and not at the end of 10 years a revenue growth of 10% CAGR. The difference being if you have a revenue growth of 20% and 5% for 2 years, you may have a more than 10% CAGR for 2 years but it is not 10% revenue growth every year. With every detail about the business, how they manage to grow their business to what they are now, how they beat the competition, what did the entrepreneurs do in the initial stages, their failures especially of Astral Poly, what is the work culture in each of those companies, how they adopted to use of technology. It consists of 2 chapter. First one is “Greatness Is Not Everyone’s Cup of Tea” where a 3-point approach for companies and how 99.8% of the time listed companies fails. Many points are identical to my investment checklist which make me feel awesome but also widens my perspective on them. Like I preferred a unique product but now my perspective has widened to not only hunt for a unique product but it can be a unique way to operational efficiency or a unique way to handle dealers, distributors, etc. and is termed as a competitive advantage. A long-term investing example I read in the book the unusual billionaires that I like to share here with everybody is if you invest 100 Rs in 2 stocks. One growing at 26% per year and other is going down at the same rate, you still make 17% CAGR annually after a decade. Ambit’s analysis grade uses eleven such parameters to identify red flags.